School transport management is a tough task to handle. However, using the right process and tools can show welcoming results. Having a 360 degree view into the components of transport system like safety, cost management, driver accountability, maintenance, etc. can help transport managers to efficiently manage the fleet and keep parents and students happy. Here are a few steps that can assure high performance of your fleet. It would be needless to say that technology can significantly lessen your efforts to increase the efficiency of your fleet. 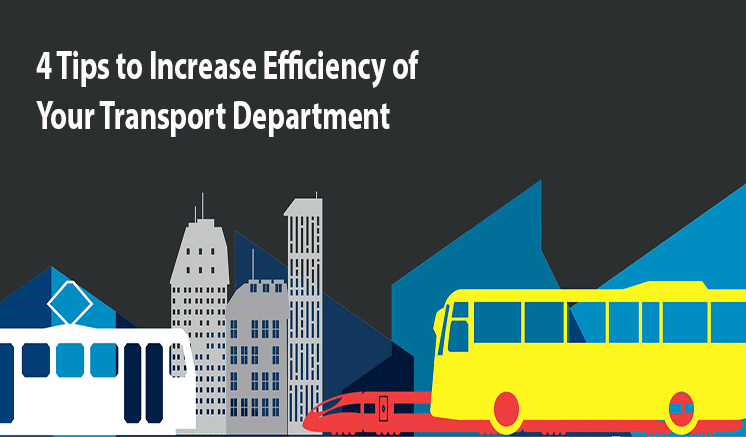 A school management software can help you increase vehicle utilization, minimize fuel consumption, manage emergencies in a better manner, reduce operational costs and most importantly, make the fleet safe and secure for student. School bus drivers play an important role in the school transport department. However, at times, they can cause problems that can affect the reputation of their school. Therefore, it is necessary to make the drivers aware of their responsibilities. Educating them about the significance of their role can help you mitigate risks. 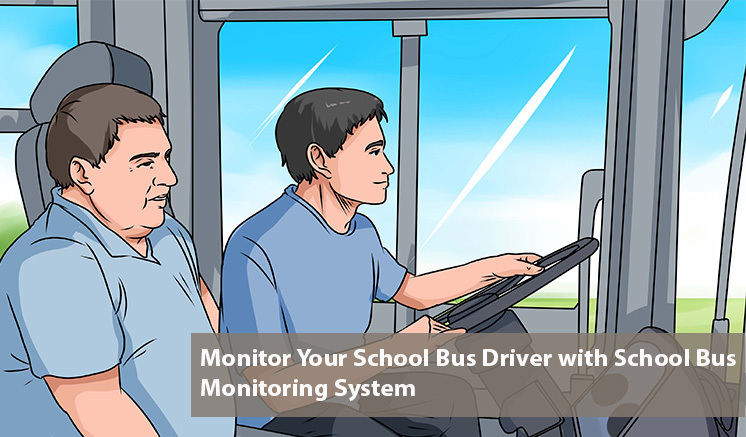 A School Bus Tracking application can help your track the performance of the school bus drivers. When they know that they are under surveillance, they tend to follow rules and regulations and take up their responsibilities. Also you can eliminate problems like unnecessary fuel consumption, fuel theft or illegitimate usage of school vehicle. Parents expect the school transport to be punctual, safe and comfortable for their kids. No one likes waiting at the school bus stops every day. Though, due to unexpected traffic conditions its makes difficult for school bus drivers to reach the designated bus stops on scheduled time. Introduction of technology here can at least help parents to save their precious time everyday. A school bus tracking app allows parents to track their kid’s school bus in real time, and thus they can reach the bus stop just on time. 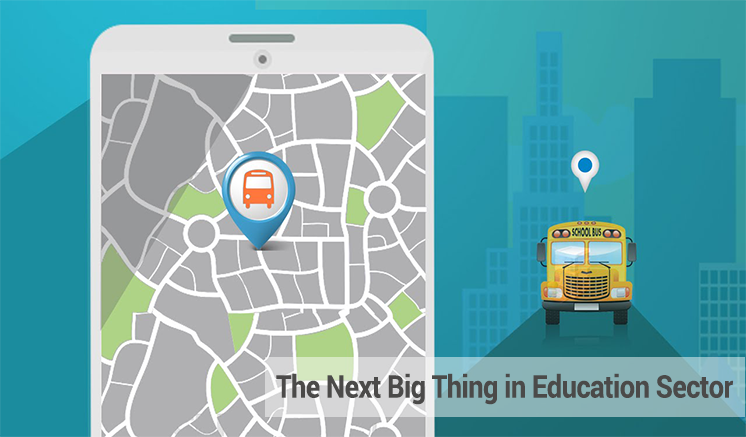 Applane Track is a one of its kind school transport management solution that allows you to manage your entire fleet from a single mobile screen. For a quick demo of the application, please get in touch with us today.